clamshell cover, front & back. Above: Disc covers, front and back. 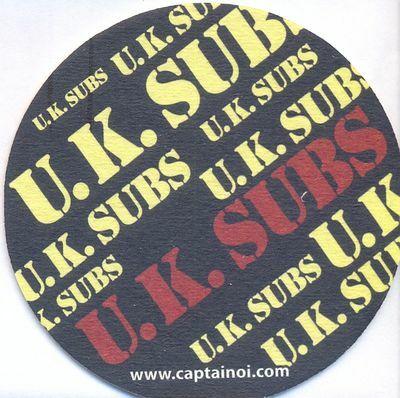 Above: Beer mat, front and back. 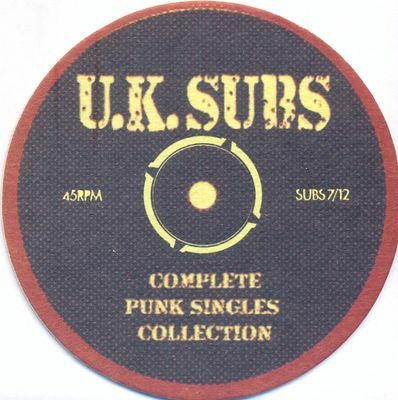 The beer mat only came with the first pressing of the release. Captain Oi! 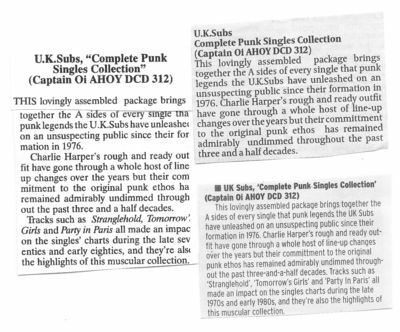 Records' splendid range of Deluxe Clamshell Double CD Box Sets include the U.K. Subs' superb 'Complete Punk Singles Collection'. 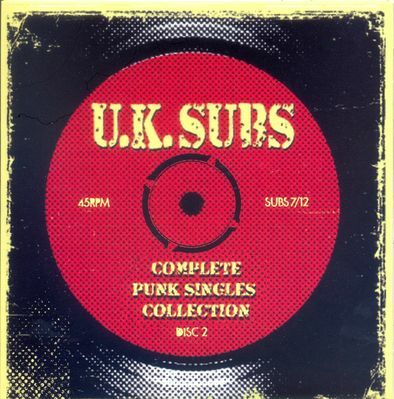 You can also get the wonderful Skids' Singles set and the Ramones' awesome 'Loco Live'. All come with brilliantly researched and informative bulging booklets as well as full colour CD album cover card sleeves for both discs. These incredible releases are just £12-99 including free p&p to the UK. 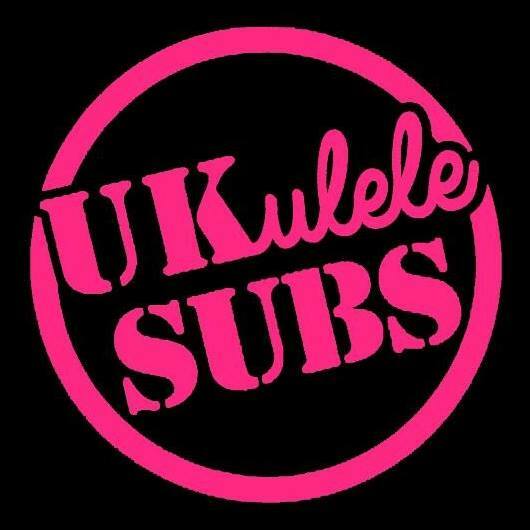 NEW SUBS DOUBLE CD OUT NOW! 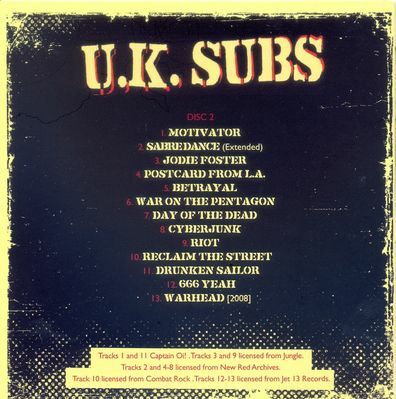 This really is the definitive (29-track) double CD round up of every single A side issued by seminal Punk legends U.K. Subs. It isn't just another compilation shoved in a jewel case. The clamshell box is absolutely top quality and features 2 CDs inside, in cardboard wallets, a deluxe 20 page booklet with liner notes on each track AND a U.K. Subs beermat! The beautifully designed and detailed full colour 20 page booklet features pictures of each release with in-depth, informative liner notes by Mark Brennan of Captain Oi! - overseen by Nicky Garratt. 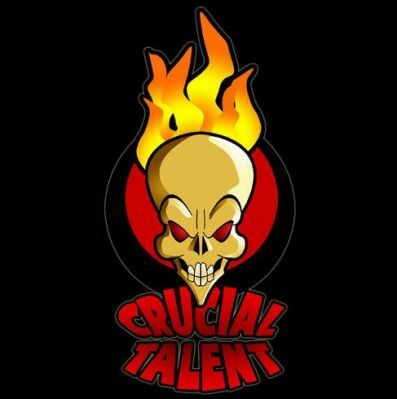 Each track has also been fully remastered by Tim Turan. This ‘must have’ release comes packaged in a solid clamshell box and includes a copy of the recent CD sized Captain Oi! catalogue! – no other U.K. Subs release looks or sounds like this! Subs fans will also be delighted to see that a couple of the tracks appear on CD for the first time on this fabulously exciting release. 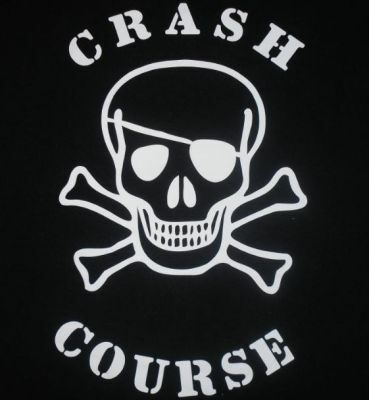 The catalogue number is AHOY DCD 312 and the track listing can be seen on the below link. Frank Skoveng has given the CD a big thumbs up on the http://www.groove.no website. 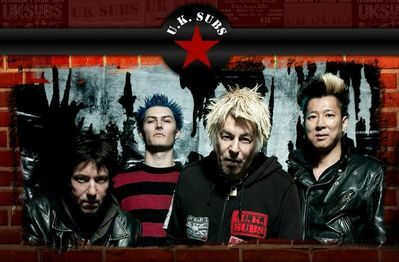 A few brief translations: "What I like about the UK Subs are they are real, it's real punk - just like Ramones the focus is not about musical development or technicalities. It's all about truthness and a lot of energy and spirit." 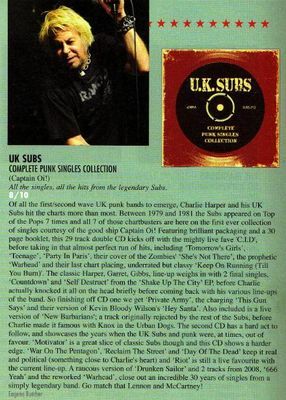 & "Complete Singles Collection is worth every penny!" Kevin Bryan, of 'News Shopper' has had a variety of reviews published in regional newspapers, of which a few a reproduced to the right (click to enlarge). Examples of the the local newspaperswhere a review has appeared are in Hucknall, Northants, Kidderminster and the News Shopper. Irka.com has published a review of the CD today. Click here to view. Thanks to Sylwester Zimon for the information. Throughout the years the 'market' for Oi! & punk fanatics has been spoiled by lazy record companies who released cheap reissues and compilations just to make a few easy bucks. In between all this barbarism Captain Oi! 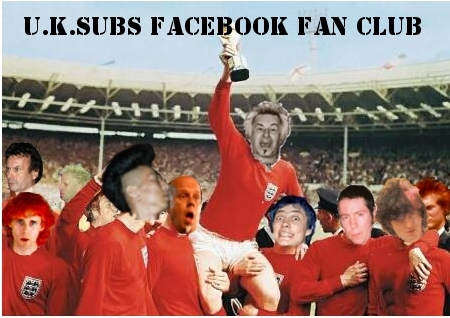 does what they always do: expressing their love for Oi! 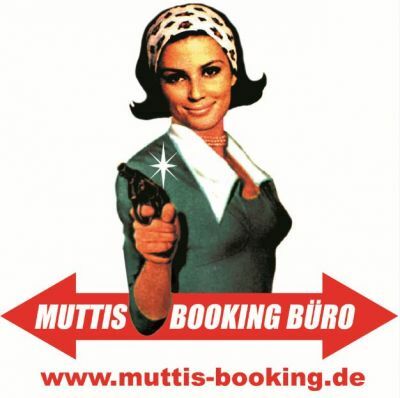 and punk music. 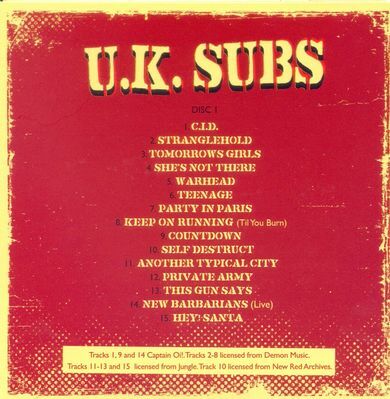 This double CD contains the A-sides of all UK Subs releases. Spread over 2 CD's this release contains 28 songs packaged in a deluxe clamshell box and extensive linernotes on every single. If you need to buy only one release of the Subs make sure it's this one. But if you're buying records anyway, i would suggest you buy their A, B, C and Q records as well. It isn't just another compilation shoved in a jewel case. The clamshell box is absolutely top quality and will feature 2 CDs inside, in cardboard wallets, a deluxe 20 page booklet with liner notes on each track AND a U.K. Subs beermat! Subs fans will also be delighted to see that a couple of the tracks appear on CD for the first time on this exciting release. The catalogue number is AHOY DCD 312 and the track listing can be seen on the below link. Although it would be better to purchase this new double CD direct from Captain Oi! - the album is now available for pre-order on AMAZON at £11.28. 14 May 2011 Update: The CDs have been mastered. Below is a 'Listening copy'. 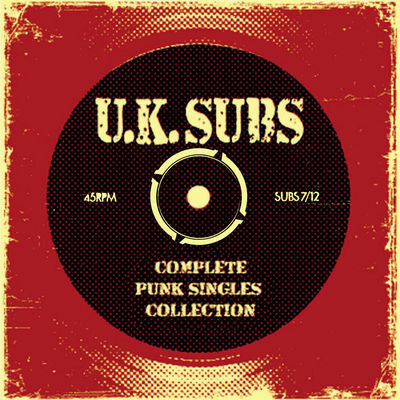 This 29-track double CD package will come in a clam shell box, with a beautifully detailed 20 page booklet and will be released in July, so it is on sale for and at Rebellion 2011. Subs fans will also be pleased to see that a couple of the tracks will be appearing on CD for the first time on this exciting release.